Our legal system exists to help our society run smoothly and fairly. When it works properly, our legal system is about justice. It punishes criminals and rewards good behavior, and it manages disputes between individuals, companies, and even governments. The luckiest among us can go a long time without needing to call an attorney. Some of us will only need attorneys for things like writing wills or founding companies. But that’s not true of all of us. For some of us, getting an attorney will be a crucial part of seeing that justice is done. Life isn’t always easy. Sometimes, we suffer. We can endure pain and injuries. And, in the case of really bad injuries, we may end up dealing with long-term fallout. We could be buried in medical bills or other bills related to an accident or an injury. We could miss work because of our injuries, and that could result in lost wages — another form of expense. Our quality of life could suffer because of an accident, too. Our entire lives can be disrupted. That’s tough, but not always unjust. Maybe we made a mistake that resulted in our injury. It may be frustrating, but it’s not a concern for the legal system. But what if someone else caused the accident that led to all of this horrible stuff? What if someone else’s negligence was the trigger that set off this entire miserable chain of events? If that’s the cause, there’s a fairness issue. The negligent person isn’t paying for all of these expenses and suffering all of this misery — you are! That’s unjust, and it’s an issue that you can take up through the law. Personal injury law is surrounding by myths and misunderstandings, but it’s actually a pretty basic thing. 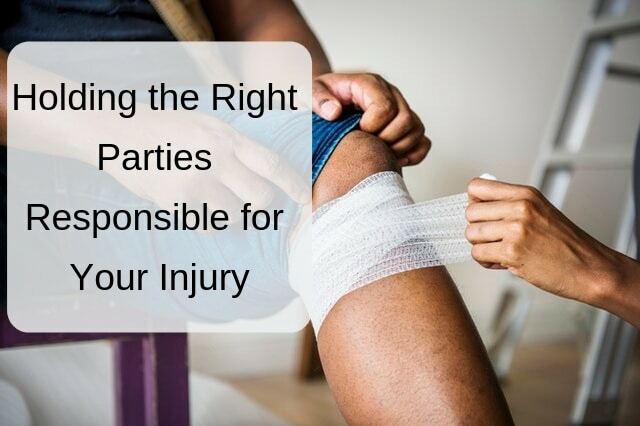 The simple idea that underlies all of our personal injury laws is that the person responsible for an accident should be the one who pays for its consequences. That’s it! 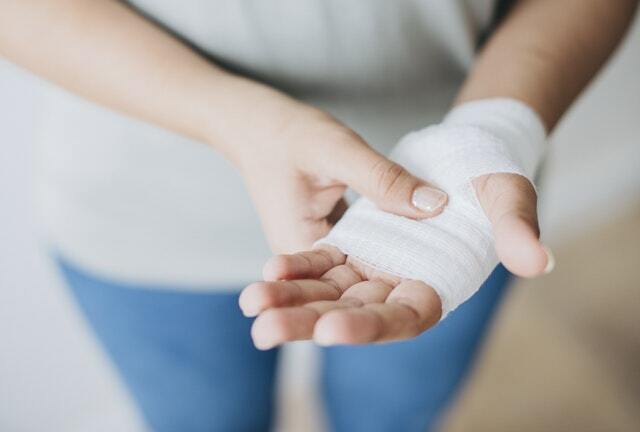 If you’ve been injured through no fault of your own, and if someone else’s negligence is the real reason that you’re suffering so much, you may be able to file a personal injury lawsuit and claim damages. That other party may lose in court, resulting in a court award that might cover your losses; or the other party might want to settle, and (if you were to agree to the settlement) you might get your money back that way. In either case, you’ll just be getting what your deserve. It’s justice for the accident. It could change your life, and it would be fair. Why let the negligent party get away with it? Why let your life be ruined by an accident that was not your fault? 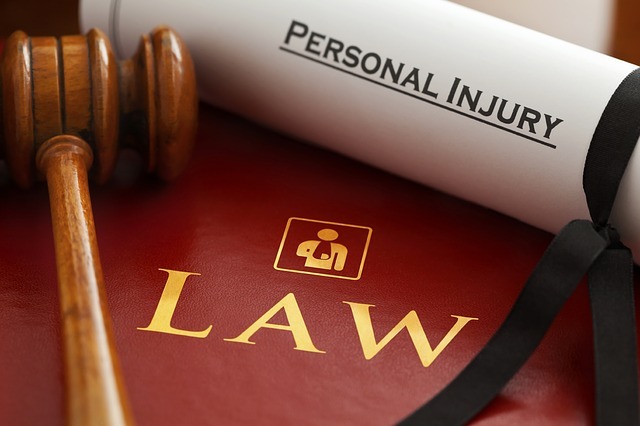 When it comes to personal injury law, you won’t get far on your own. What you need is a trained and qualified personal injury attorney. Look for a local attorney who specializes in personal injury law and — ideally — in the sort of accident that you experienced. Read reviews, ask friends and family for recommendations, and choose a professional who you can trust. Set up an initial consultation and show up prepared with all of the documentation related to your case that you can find. That includes police reports, medical bills, doctor’s notes, and more. Only a trained and licensed attorney can tell you whether you have a case. But if you do, you could potentially be made whole again. That’s justice, and it’s possible through personal injury law.